Can you believe it? We're going from snow and ice into May. Mother Nature has really been on a tear this year. Hopefully she'll calm down and give us some beautiful weather. I am in total agreement with you Sandra. Maybe she's ready to settle down. The weather hasn't been able to make up her mind has she? Vera Britten's war-time experiences were incredibly sad. I'm unfamiliar with Vera B's background, but really hate to hear it was sad. It has been tumultuous to say the least. Today it was nearly 90 F and winds over 45 mph. Maybe May will bring flowers and not too many showers. Let's hope so, Elizabeth. Although, our clay ground has already sucked up all the moisture and is demanding more. We are on vacation in Galicia, Spain, and the weather is crazy here, too. Yesterday was sooooo cold! And my friends in California write that last week there were thunderstorms. Now that's getting bad when the weather interferes with vacations. No more snow is a win in our book! Finally some decent weather on the way this week! Happy Beltane! We might finally get spring now. It was actually hot here today! There too? 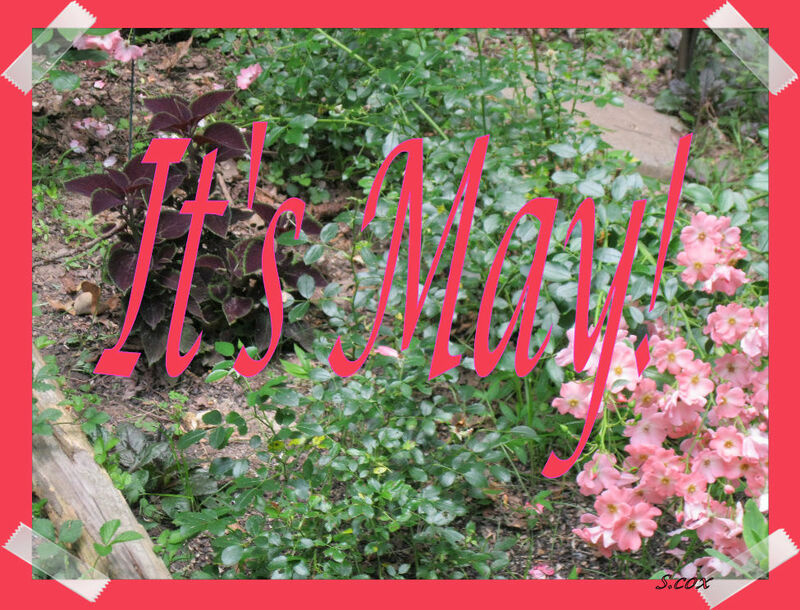 Yes, it is already May! The weather has been weird around here, but is expected to get warmer by Thursday. I know, MAY! I can't believe it. Sometimes it feels like this year is taking forever, and then all of the sudden school's almost out. Isn't that the truth, Jen? Where did April get its wings? It will be Christmas before you know it, sigh. 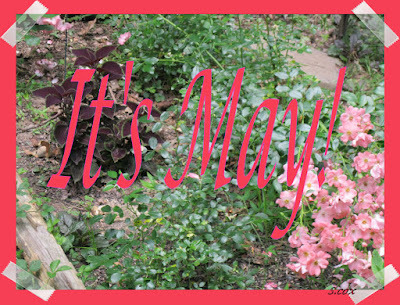 Happy May anyway. Yeah, but it will probably feel like July. Ha! Yikes! Mother Nature is quite the extremist isn't she? Glad to hear the sun is shining in your corner of the world, Hilary. It was actually hot here today and the plants responded by wilting. Our Spring has went right into Summer! LOL! But, I'm not complaining. I'm just tired of gardening already! LOL! Big Hugs! Uh oh, you've got a lot of gardening season left. Grin. That's the way to hustle. Heh. And a Happy May to you, Rockin Ro. It's already making the jump here. Sigh. I didn't get any may baskets, a tradition here. You'll have to tell us more about the May baskets, Steve.